Mr. Yumul has gorgeous stylized art; Mrs. Yumul has powerful prose. Unfortunately, comics is about the synthesis between the two, and most of And Comics simply lack synergy. 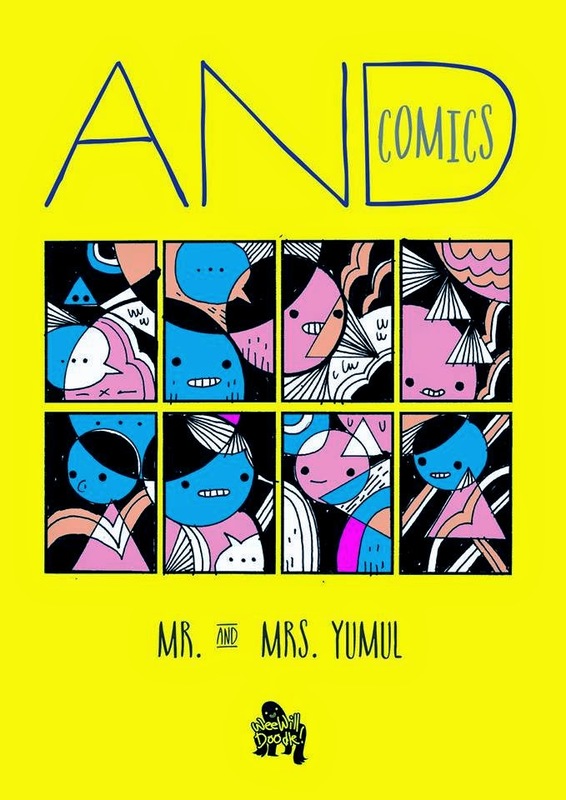 The end of the comic explains the rationale for this--Mrs. Yumul crafting the narrative after Mr. Yumul had drawn the panels--and while it's an interesting creative exercise, it can be a frustrating reading experience for the discerning reader. Occasionally, you end up with profound gems like "The Box" which resonate even once you've put down the comic, but there are a lot more misses than hits. Which is a shame because And Comics is ripe with potential, and if the two creators had coordinated, they could have produced memorable comics. Dirty Laundry 2 and Other Stories is one of those comics that really comes together: rough stylized art that's appropriate to the creator's narrative, a personal story that's compelling, and a tight theme. 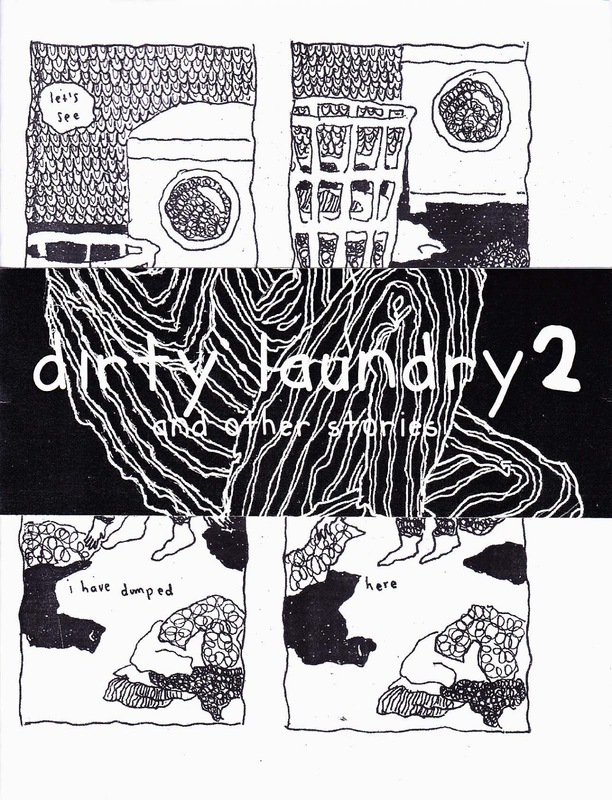 Dirty Laundry 2 does feel like danielle riña's dirty laundry, whether on the literal or metaphorical level, and it's peppered with telling details and intimate scenes that tug at your emotions. The only complaint I have is how the lettering could use some improvement, although the fact that it's handwritten also adds to the charm. 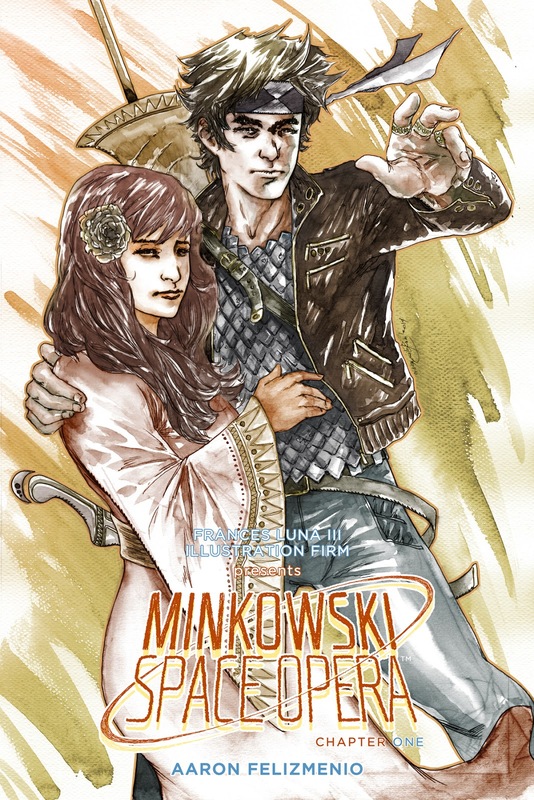 I'm still hesitating when it comes to Minkowski Space Opera Chapter One. It has potential, but there's also room for improvement. The weakest element of the comic is the art for while it's passable and has its fair share of stunning panels, there are scenes where the lack of polish detracts from the story. In panels that feature several characters, it's difficult to distinguish who is who. Or in one instance, a character suddenly pops out of nowhere. But the good news is that the story has legs. 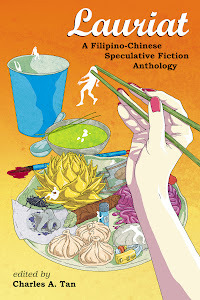 Aaron Felizmenio is fusing sensibilities of Western fantasy with Filipino myth, and while it's too soon to tell whether the payoff is worth it or whether the combination is handled with finesse, there's enough substance to provide readers with hope. Minkowski Space Opera sounds like it could be really interesting, though I'll probably wait to hear what people think of chapter two before checking it out!